Your home should reflect your own personal tastes and design elements, while also keeping the room comfortable for inhabitants. This is why we now offer home remodeling as a new service for homeowners in the Leadville and Colorado Springs, CO areas. Our design team at KW Restoration will work with each and every homeowner to ensure that the rooms that you're remodeling will not only match the outcome you're going for, but will also reflect your lifestyle. Even if you're just wanting to update your home to appear more traditional, rustic, contemporary or modern, we can help you achieve your goals. 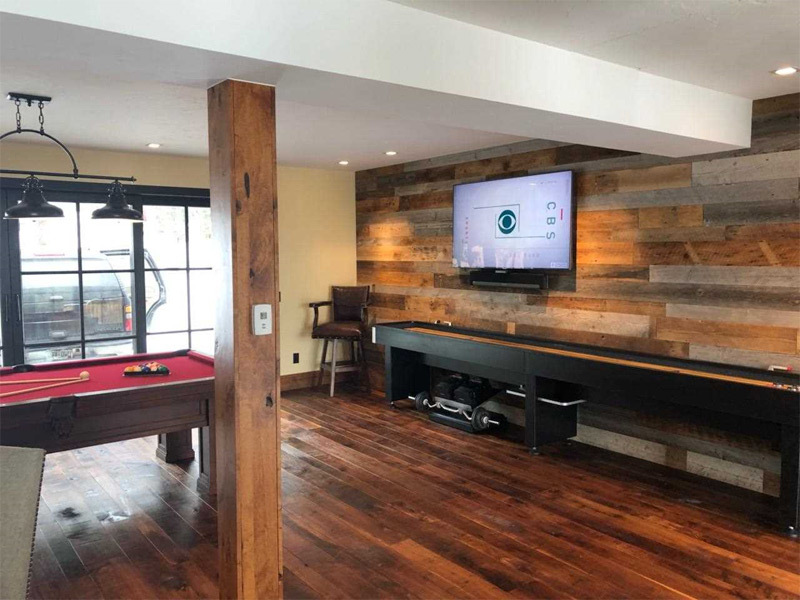 Whether you want to transform your basement into a new living space, update your outside patio or even add on an additional room to your house, at KW Restoration, we know just how to complete this for you, and our professional remodeling team will be there to walk you through every step of the process. You can always count on us to answer any questions you may have and collaborate with you to achieve the best possible outcome for your home remodeling project. 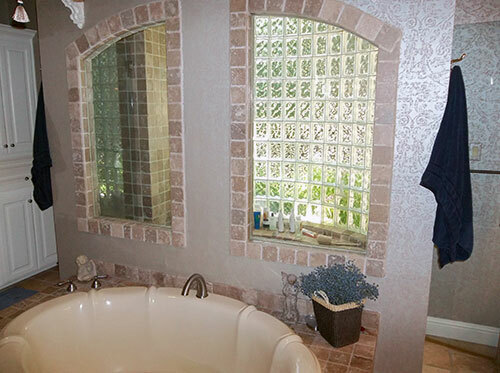 We are not limited to the types of remodeling projects we do. If you have any questions about the remodeling services we offer, or if you're interested in learning more, please contact KW Construction and Restoration today at 719-301-3737. We'll be happy to answer any questions you may have and schedule an estimate for your specific remodeling project.